Don't miss your chance to see this living legend live! 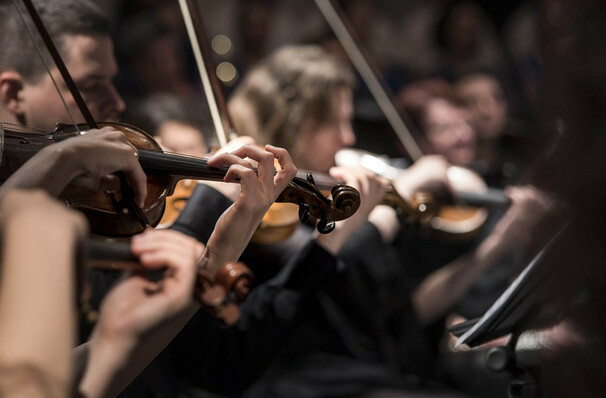 In celebration of his 65th birthday, Russian composer Igor Krutoy will light up the Barclays Center for an extra special evening of music. As one of the greatest living composers of our time Krutoy's music has transcended genres, creating both classical, operatic and pop masterpieces. For this special celebration, Krutoy will be joined by some of Russia's most acclaimed artists including the likes of A Studio Band, Irina Allegrova, DIMASH, Philipp Kirkorov, Ani Lorak and many many more! An artist whose work ranges from opera to musical theater to pop music. One Krutoy's most celebrated recent works was the record Mademoiselle Zhivago, a multilingual album he created with Belgium singer Lara Fabian. He is well known in his native country for instigating a number of high profile television competitions, including Christmas Song of the Year and New Wave: International Contest of Young Pop Singers. Sound good to you? 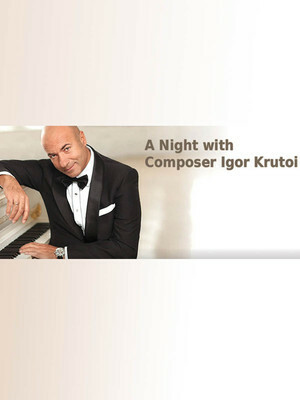 Share this page on social media and let your friends know about Igor Krutoy at Barclays Center.